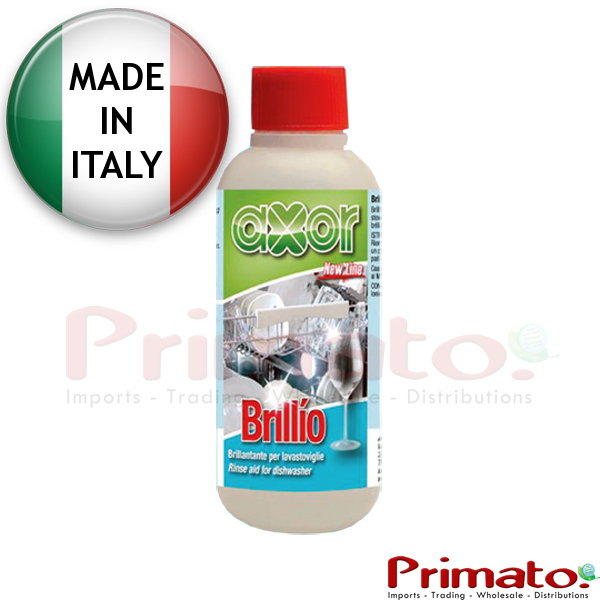 Dries and polishes dishes and glasses without leaving any marks . Code:XBR20. Packaging: 250ml / bottle. Place the product in the laundry compartment. Operate the program of your choice.